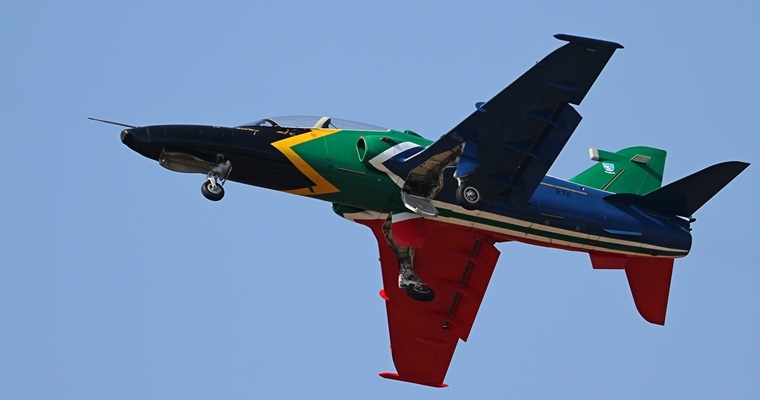 Africa's biggest air show returns to Pretoria this month with a variety of spectacular aerobatic displays and some aircraft that have never been seen in South Africa before. The Africa Aerospace and Defence Exhibition - AAD 2016 - is hosted at the Air Force Base Waterkloof and expected to attract more than 100 000 visitors, especially during the open days on 17 and 18 September when the public can visit the event. Organisers promise an action-packed programme that will meet the expectations of aviation enthusiasts as well as other members of the public who want to get a closer look at the latest in global defence technology and weapon systems. 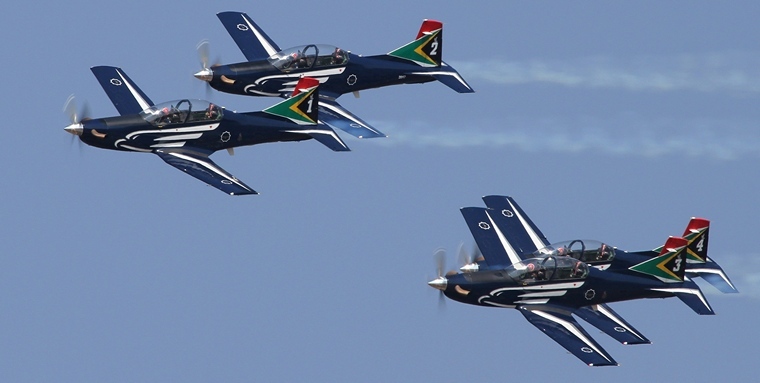 The Silver Falcons, the aerobatic team of the SA Air Force will perform at regular intervals over the weekend while the Gripen and Hawk fighter jets will also feature in the 9th edition of the show. 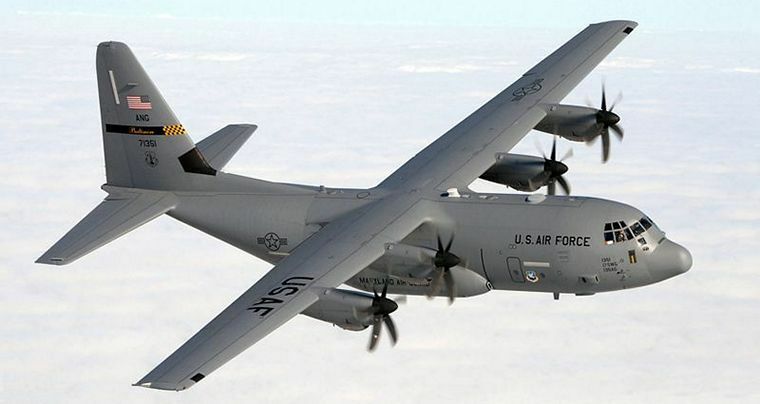 The C130J Super Hercules manufactured by Lockheed Martin attracted huge public attention at AAD2014 and will this year be joined by the Boeing KC-135 stratotanker, used for inflight refuelling and the Airbus C295 tactical airlifter on static display. Another American product that can be observed is the MQ-9 Reaper, one of the world's most advanced unmanned aerial vehicles. 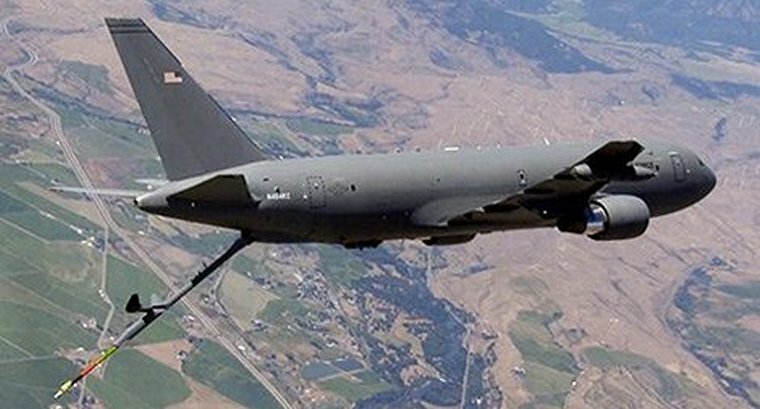 An exciting new feature at AAD 2016 will be the participation of other air forces and companies on the African continent who fly aircraft that are not often seen locally. The Zambian Air Force will fly and display the L-15 Falcon lead-in fighter trainers while the Safat03 aircraft manufactured by the Safat Aviation Group in Sudan will also take to the sky. The Russian made, Sukhoi Superjet 100, used extensively on regional routes in Europe, is making its first appearance at a South African defence Exhibition. 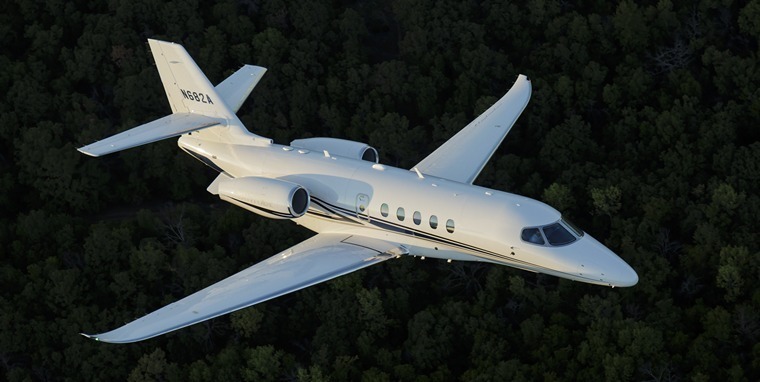 Also on display will be the Citation Latitude, a midsize executive jet as well as the Diamond Aircraft DA62 and the DA42. The Pakistan Air Force will also have a strong presence by flying and displaying its locally developed Super Mushak training aircraft. 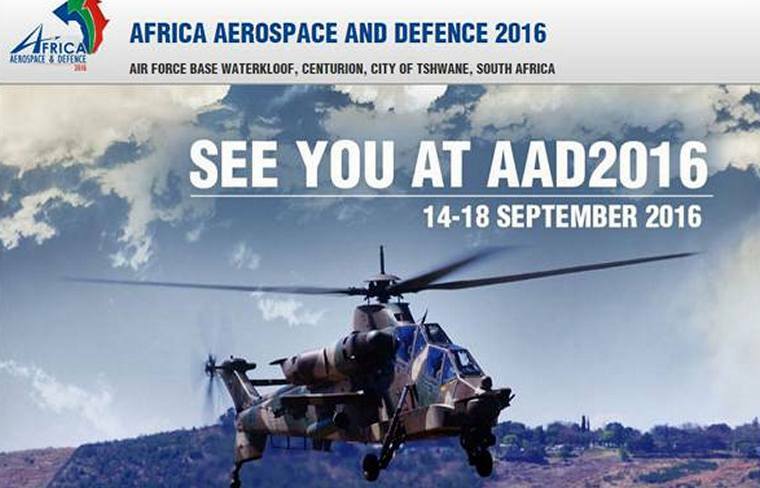 The South African defence and technology industries are again well-represented at AAD 2016 with major companies such as Denel, Paramount, Aerosud, Reutech and DCD displaying their latest products. The five day exhibition is hosted in partnership by the Department of Defence and Military Veterans, the Commercial Aviation Association of Southern Africa (CAASA), Aerospace, Maritime and Defence Industries Association of South Africa - AMD - The Armaments Corporation of South Africa (Armscor) is the lead coordinator for 2016. The first three days will focus on industry representatives from the defence and technology sectors. Exhibitors from more than 30 countries will have stands at the 13 pavilions at Air Force Base Waterkloof and delegations from more than 80 countries are expected to attend the show. The gates for the public will open at 06h00 on Saturday 17 and Sunday 18 September and the first aerobatic display will start at 08h00. Tickets can be bought through Computicket at R70 or at the gates on the day at R80. VIP packages which give visitors access to restricted areas cost R1 000 for adults and R500 for kids. Special arrangements will be in place to facilitate traffic flows and visitors are encouraged to park at the secure park-and-ride facilities at the Armscor offices in Erasmusrand, 68 Air School in Snake Valley and Air Force Base Swartkop on the Old Johannesburg Road. Regular shuttle buses will move spectators between the parking areas and the exhibition.